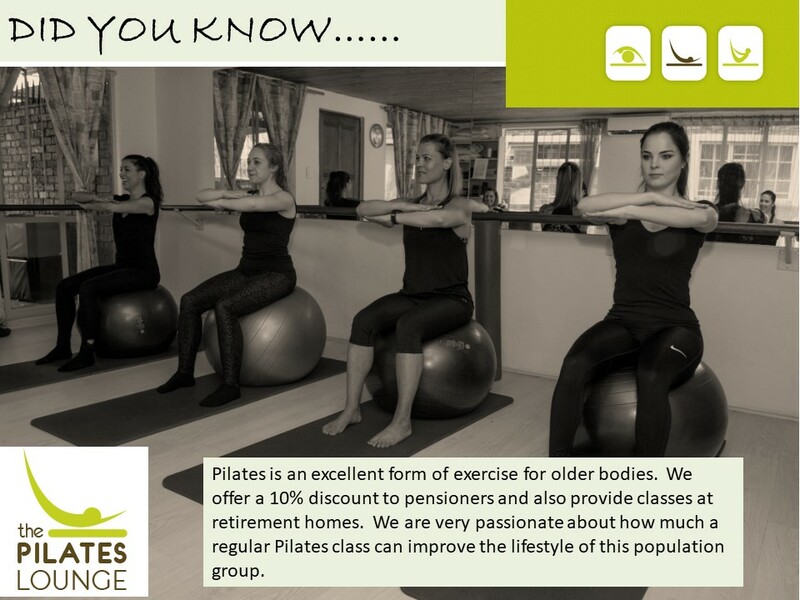 Our Pilates Studio is based in Garsfontein, Pretoria. We are Pilates specialists, everyone with a lot of experience and excellent qualifications in our field. The results you will see form doing regular Pilates classes is our inspiration for our work. We have very specific pieces of equipment available at our studio. For those that prefer classes at their home or their estate, we also provide on site classes for their convenience.